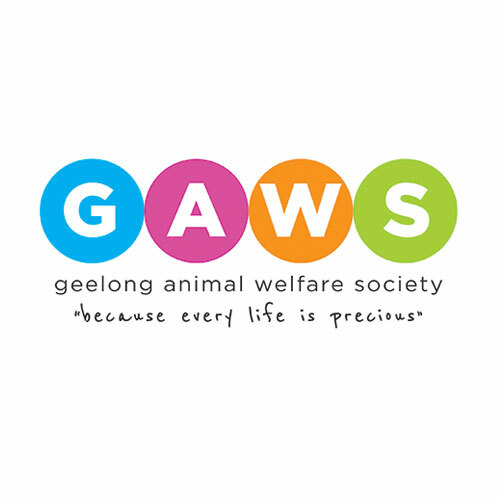 We are excited to announce Geelong Animal Welfare Society as our charity partner for APRIL serving Geelong and surrounding areas to uphold and promote the welfare and rights of companion animals by caring for and rehoming lost and relinquished animals, providing support services to the community and education in responsible pet ownership. Win a $200 Shopping Spree at Typo Market Square! 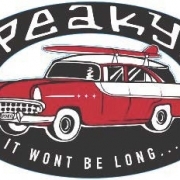 Speaky’s Surf Skate Snow.